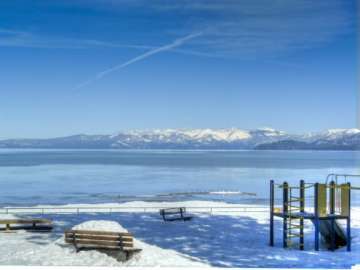 “Walk to the Lake” is the most common advertising phrase posted when referring to homes located in Al Tahoe. And it’s true! 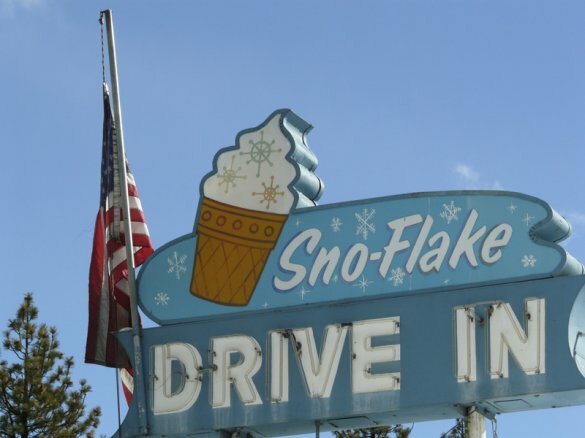 The Al Tahoe neighborhood is ideally located within the center of South Lake Tahoe with the perimeter bordering Lake Tahoe beaches along Lakeview Avenue on the north side and the Truckee Marsh Meadow and Trout Creek along the south and west sides. The homes that are overlooking the meadows also have beautiful mountain views. The approximate 1,000 homes within the neighborhood generally sit on lots starting at approximately 5,000 square feet and up to 10,000 square feet. The average and median price points for this area are between $445,000-$587,000. 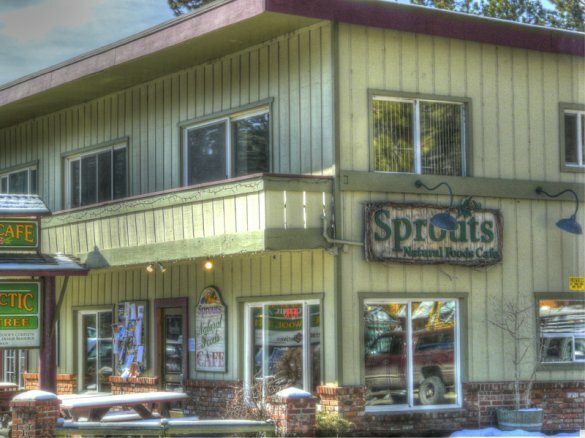 As the number of second home buyers increased, so did the popularity of this small community. 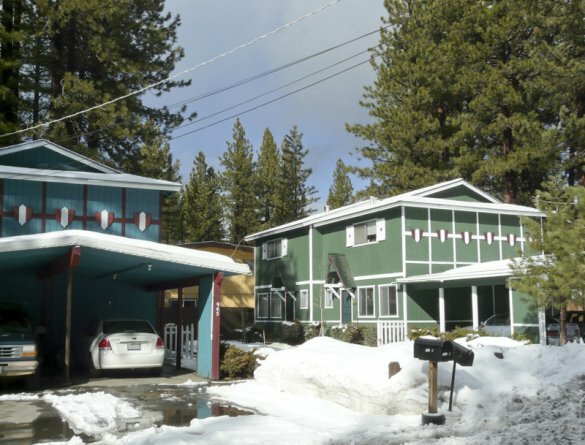 Historically speaking, this is one oldest neighborhoods found in the South Shore as is evident by the higher than average number of quaint “Ol’ Tahoe” cabins, chalets and cottages with some dating back as far as the early 1900’s. 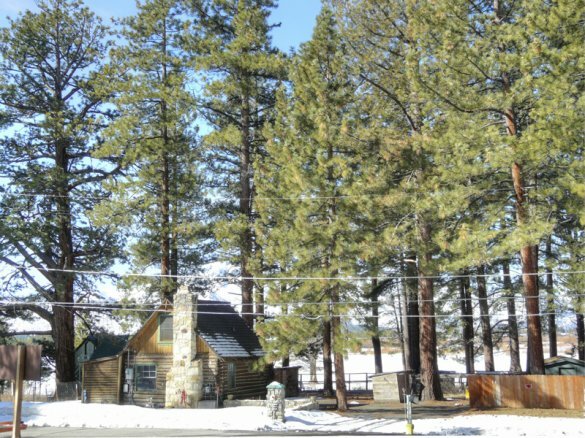 One small pocket within Al Tahoe was at one time, a collection of small forest service recreation cabins. In an effort to obtain fee simple ownership, the property owners gathered together to purchase a chunk of land elsewhere and successfully made a trade with the government in exchange for the land on which their homes stood. 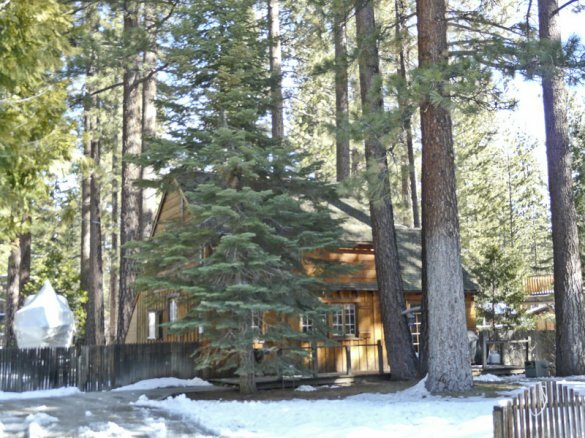 The owners of these cabins formed a small HOA with one of the main purposes being to maintain the classic old charm of days gone by. 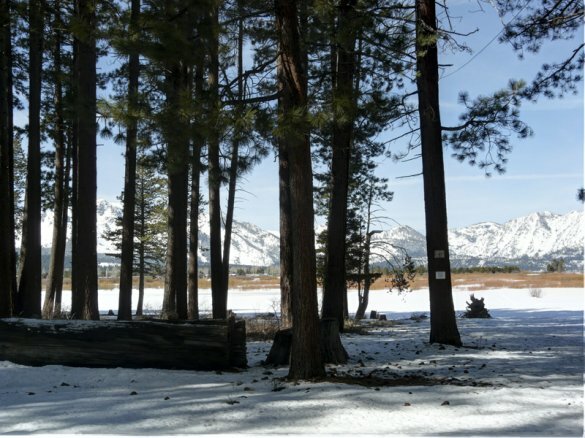 The area was a popular summer camp for the Washoan Indians at one time showing that Al Tahoe’s popularity is timeless. 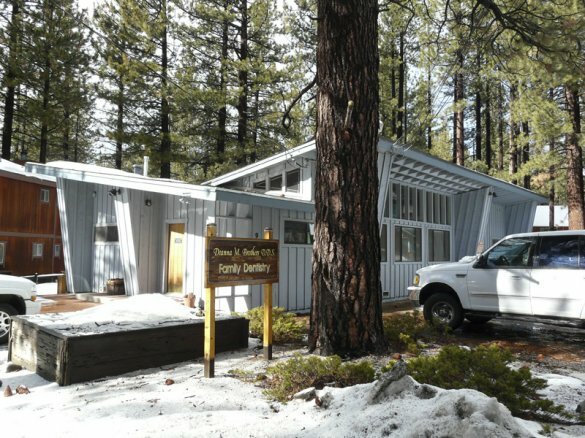 The diversity found throughout Al Tahoe includes brand new architecture and construction, modest ranchers, multi-family dwellings and small apartment buildings. The conveniences of living in this neighborhood are plenty. Not only can a family stroll over to the Regan Beach Park as well as the El Dorado Beach Recreation area and boat ramp, dining, shopping and public transportation including ski shuttles, are all within walking distance. The Regan Beach park hosts a playground, snack shack and beach volleyball, not to mention the miles of beachside hiking or cross country skiing. 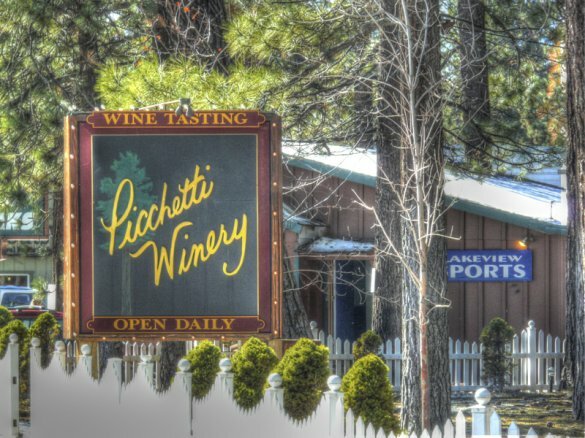 A couple of miles down the main road is the newly developed Heavenly Village and gondola leading to the Heavenly Valley Ski Resort. Just a tad further is the casino strip where year round concerts, shows and entertainment are always available. 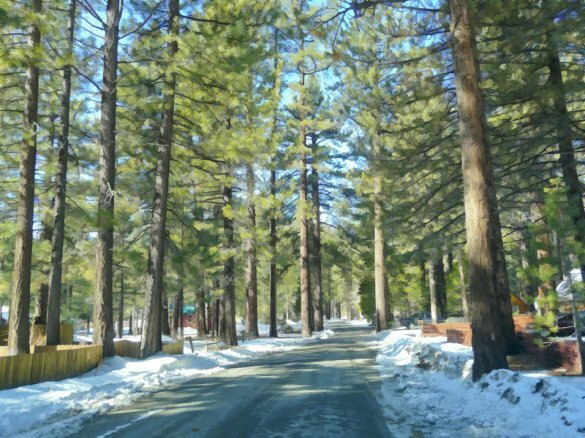 Check out the updated market report for the Al Tahoe neighborhood.